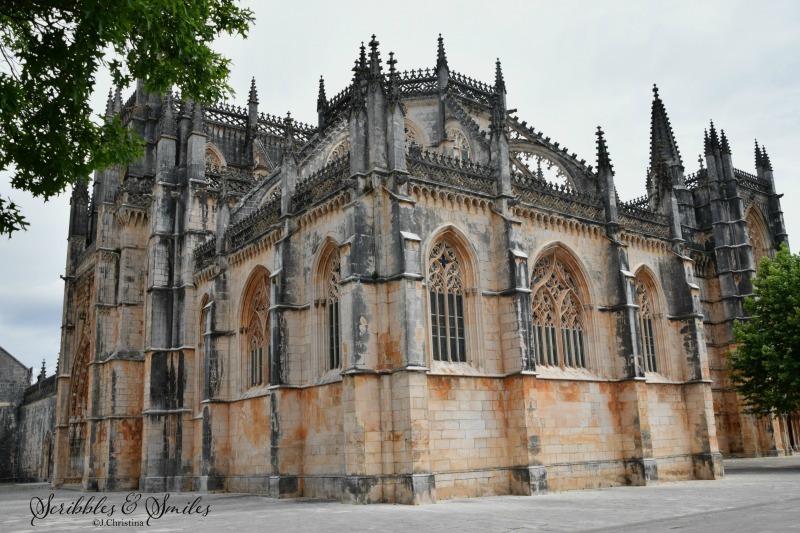 Batalha Monastery, dating from 1386. King João vowed that if his outnumbered army defeated the Castilians at the important Battle of Aljubarrota, he would build a magnificent monastery dedicated to the Virgin Mary. The monastery was built to thank the Virgin Mary for the Portuguese victory over the Castilians in 1385- fulfilling a promise of King John I of Portugal. King John went on to marry Philippa of Lancaster and have seven children who brought Portugal great glory. One of them is Henry the Navigator. 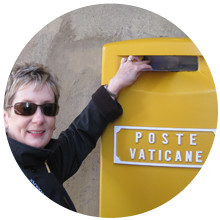 Follow J. Christina through Spain and Portugal in this series 2016.